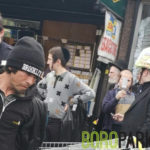 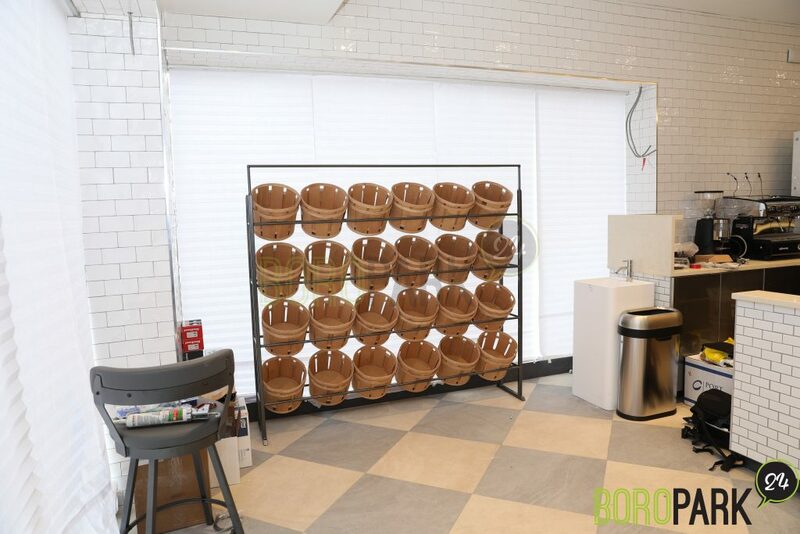 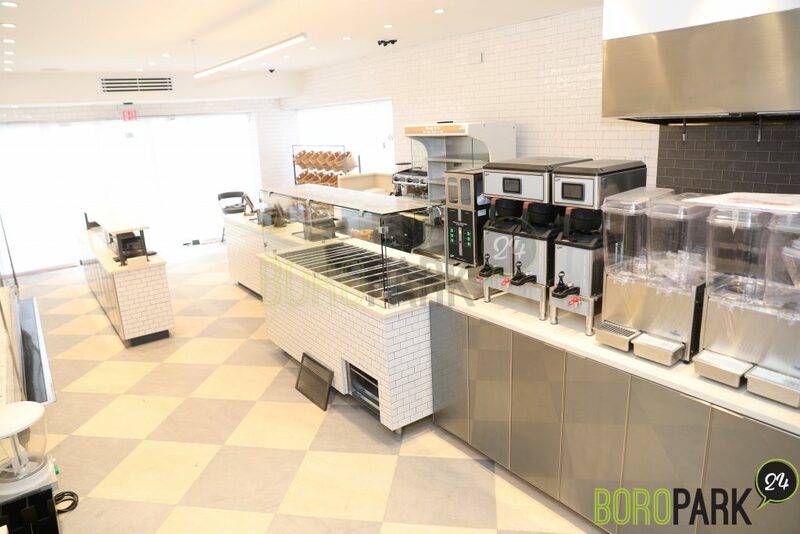 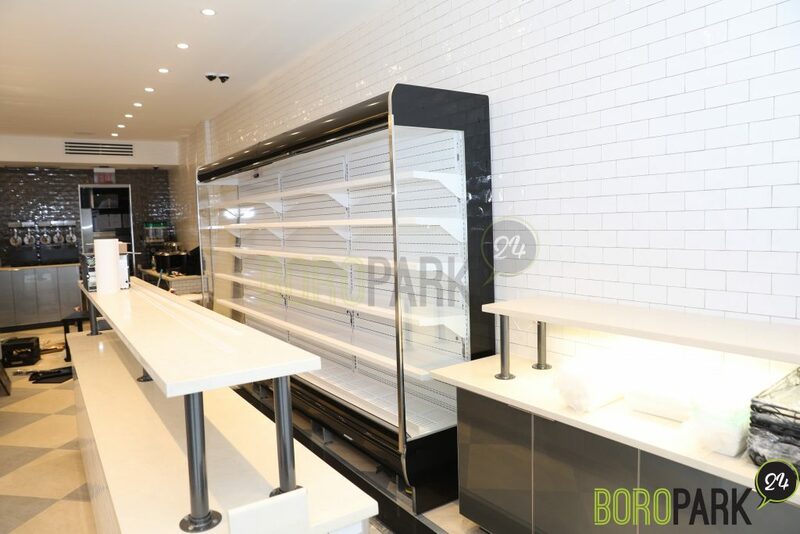 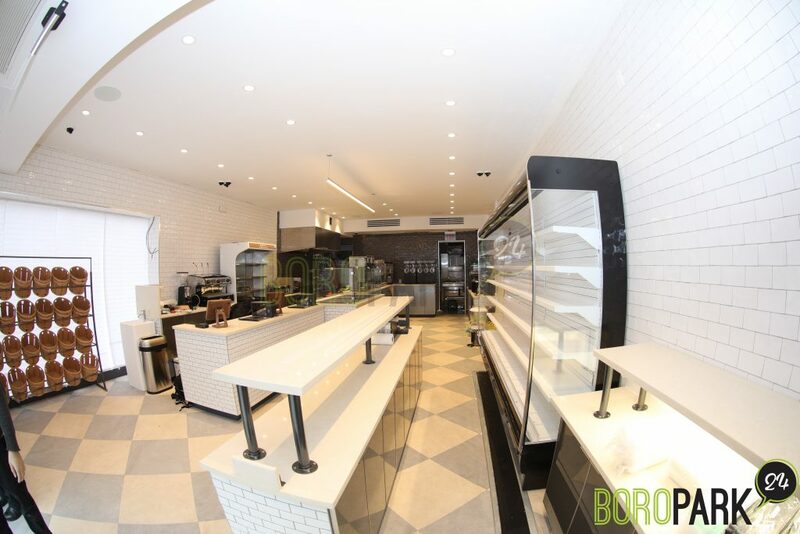 Boro Park – Move over, all you dozens of bakeries on 13th Ave. Another one is on its way. 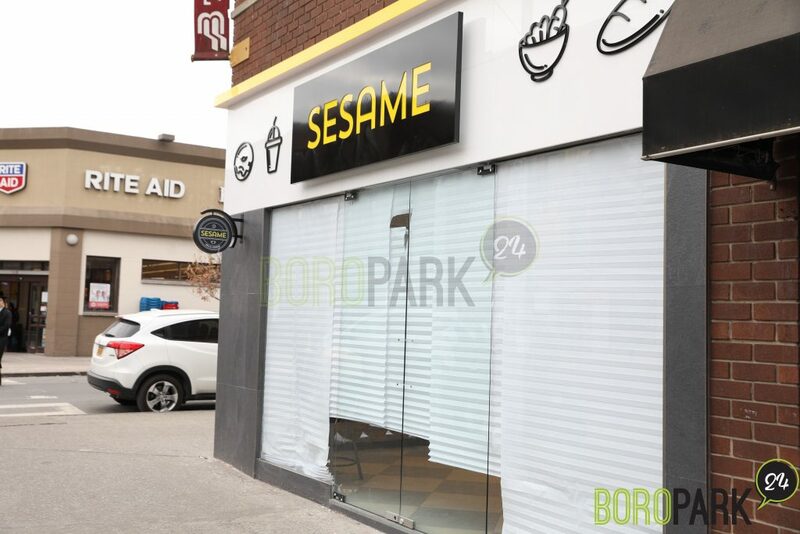 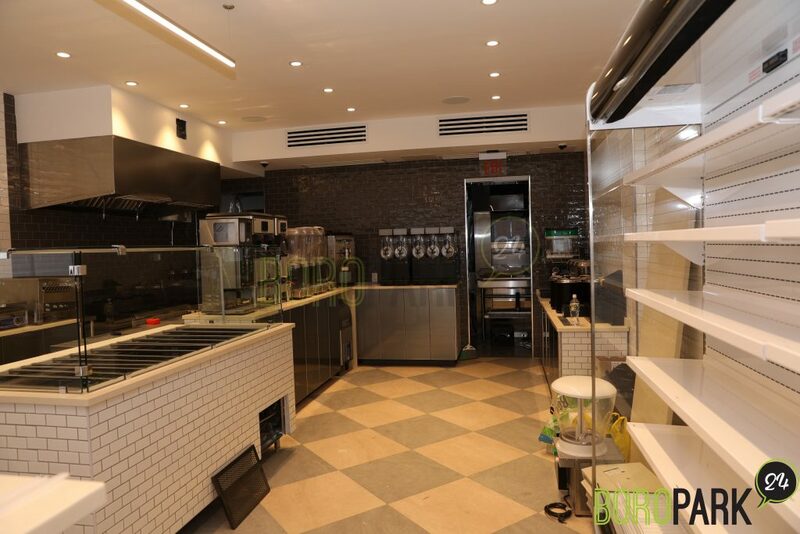 Sesame Cafe in Flatbush is opening a second location next week on 13th Ave. and 51st Street. 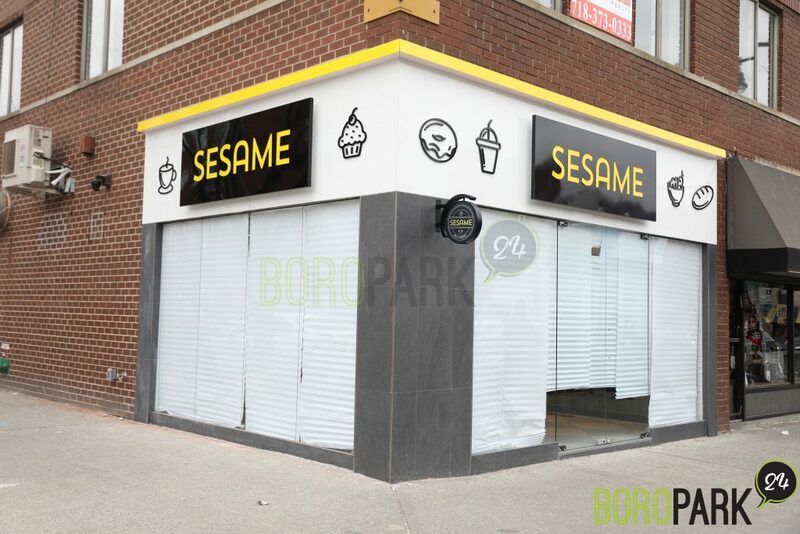 Sesame is known as a full bakery setting and café. 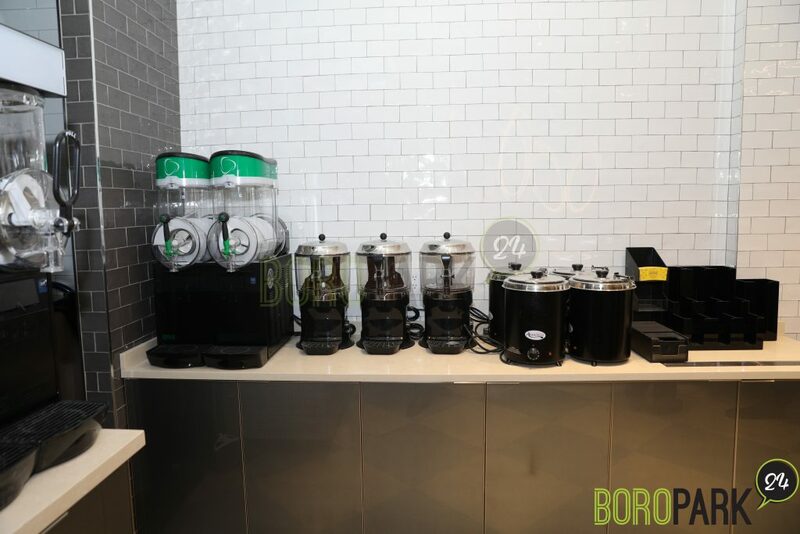 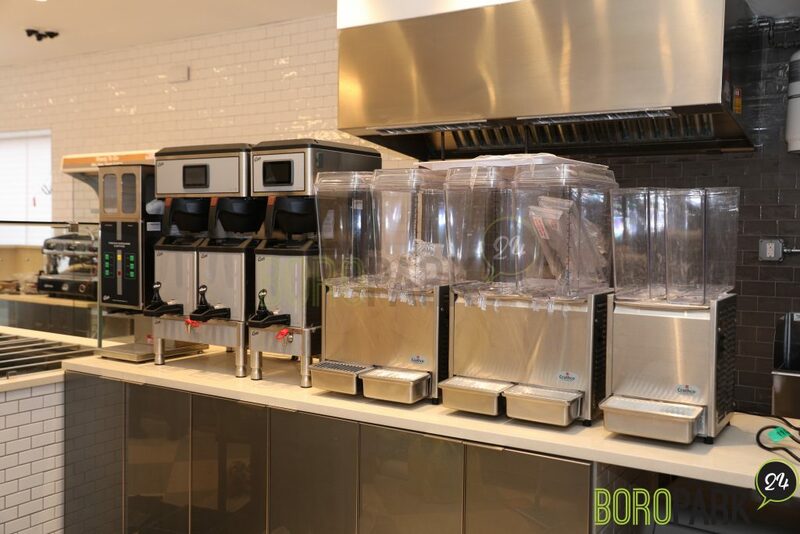 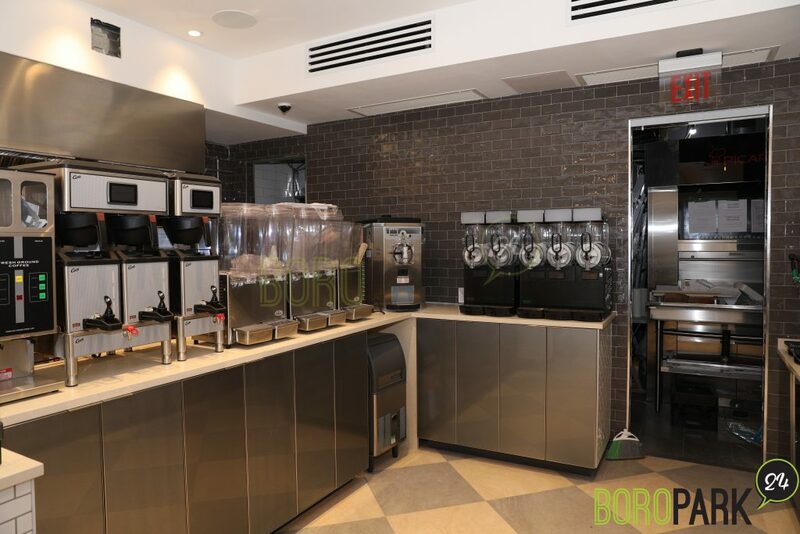 It also includes a sandwich station, salad bar, coffee bar, drinks and ice cream. 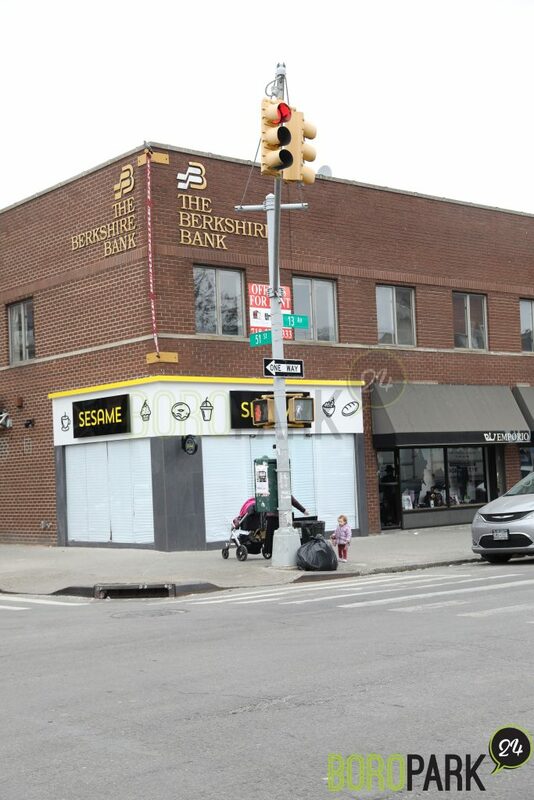 The Sesame Flatbush store is located on the corner of Ave. L and Coney Island Ave. 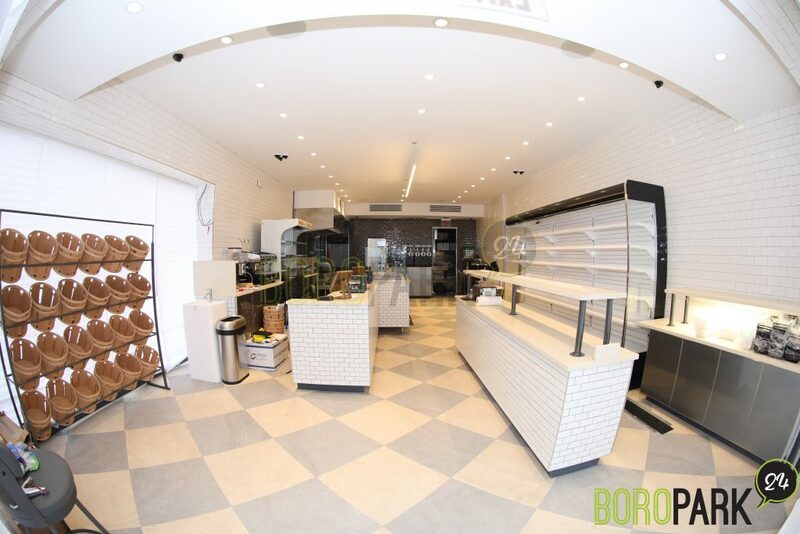 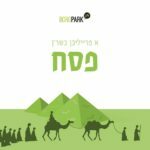 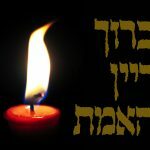 The cafe/bakery is all pas yisroel, kemach yoshon and is under the hashgachah of the Hisachdus Harabbanim, known as the CRC.